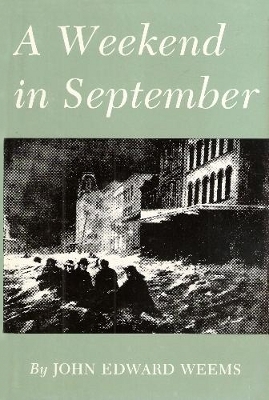 Description: Historical account of the 1900 storm. This is the first Texas A&M printing, 1980. The book was first issued by Henry Holt and Company, 1957. Also available in trade paperback. Viewed: 3,372 times since March 24, 2012.